Asthma is characterized by variable airflow obstruction, airway hyperresponsiveness, and airway inflammation. Mast cells have long been thought to play a central role in asthma through their ability to release proinflammatory mediators, but this role has been questioned by the lack of efficacy of antihistamines and so-called mast cell-stabilizing drugs. Recent comparisons between the immunopathology of asthma and eosinophilic bronchitis have led to the re-emergence of the mast cell as a pivotal cell in asthma. Eosinophilic bronchitis is a condition in which patients present with chronic cough, and shares many of the inflammatory features associated with asthma, but without variable airflow obstruction or airway hyperresponsiveness. The only striking pathologic difference between these conditions is that, in asthma, the airway smooth muscle is infiltrated by mast cells. 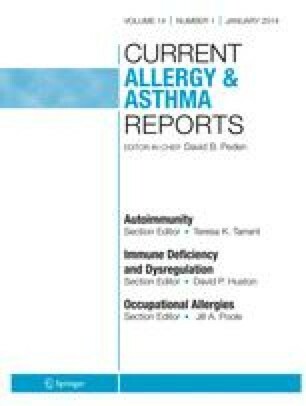 This suggests that interactions between mast cells and airway smooth muscle cells are critical for the development of the disordered airway physiology in asthma.